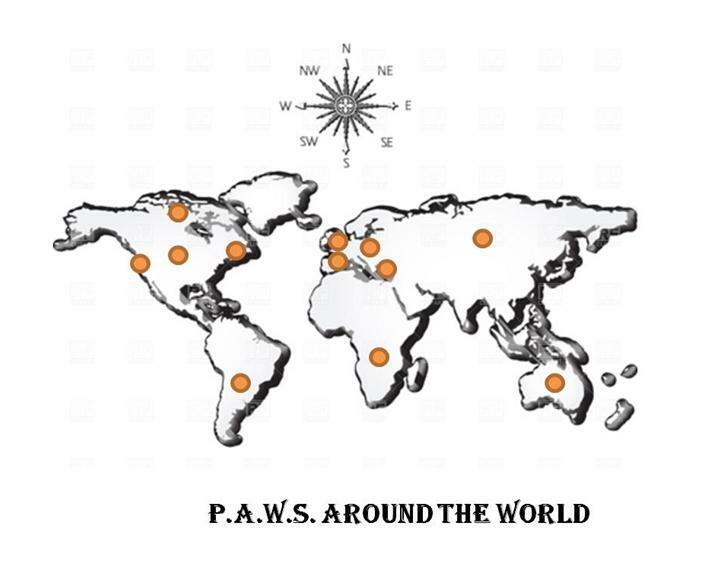 Welcome to the World of P.A.W.S. Have you got what it takes to join the P.A.W.S.? 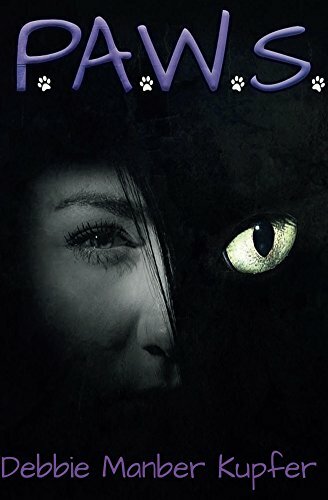 The Partnership of Animagi, Werewolves, and Shapeshifters has institutes in no fewer than 12 locations around the globe from the first institute deep in the Vienna woods, to the P.A.W.S. Institute of Alice Springs deep in the Australian outback.